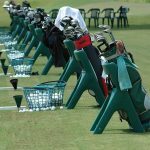 The average golfer gives plenty of thought to the type of clubs he carries and the balls he uses, and pays very little attention to the surface that golf is played on…which is a significant factor in a golfer’s overall enjoyment of the game. 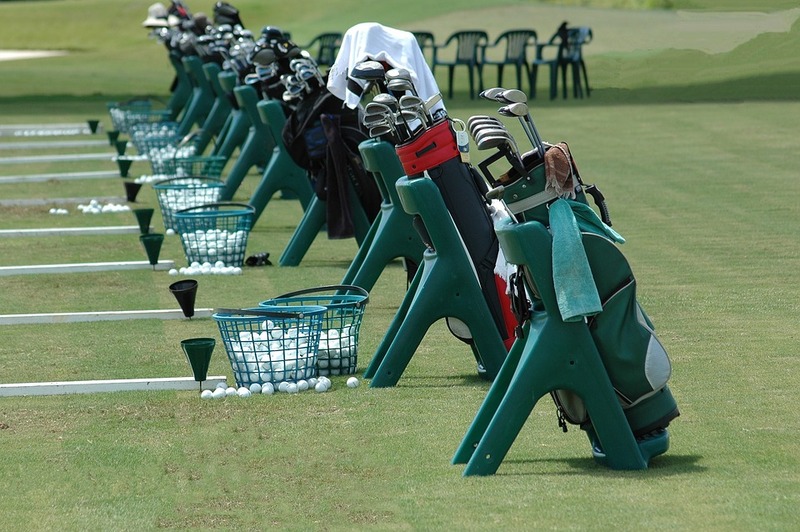 Well-maintained tee-boxes, lush fairways, and greens that are consistent and run true certainly require an investment of time and money. 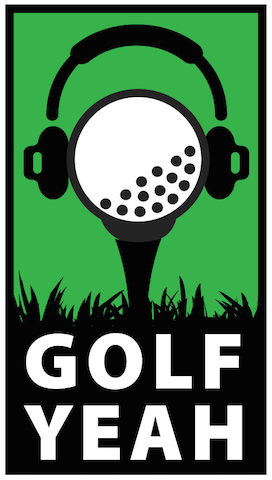 But what makes great golf courses possible is the many decades of turfgrass-related science and experimentation that have been the life-long passion of individuals like Professor William A. Meyer, who is our honored guest on the Golf Yeah podcast. It’s safe to say that few people in the world know more about turfgrass than Professor Meyer. The “short version” of his C.V. is 6-pages long, and here are a few highlights: He holds three degrees from the University of Illinois, including a B.S. 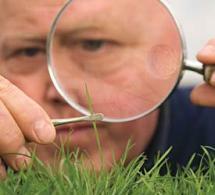 in Horticulture-Turf; and a masters degree and a doctorate in plant pathology. 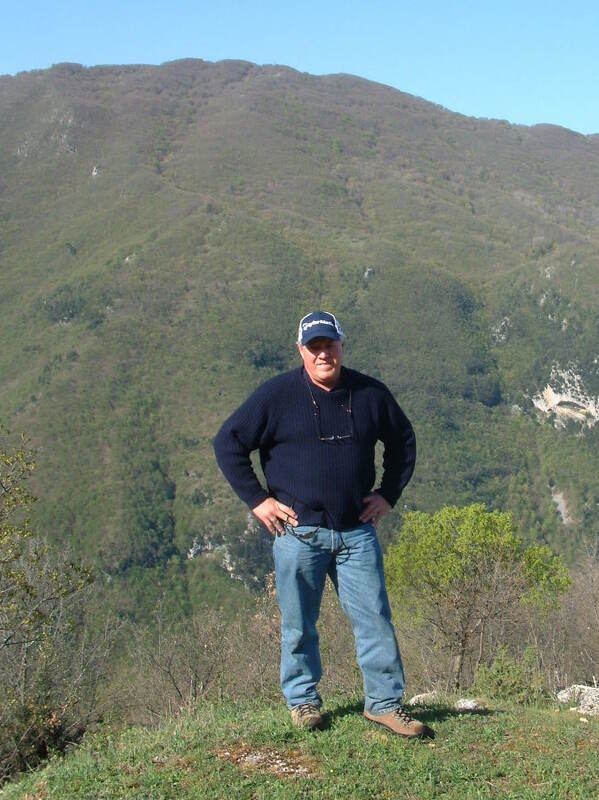 Over the course of his long career, he has headed up research for two commercial turf seed companies; been president of his own turfgrass breeding company; taught at the graduate level in the Department of Crop Science at Oregon State University…and currently serves as the C. Reed Funk Distinguished Professor of Grass Genetics at the School of Environmental and Biological Sciences at Rutgers University in New Jersey, where he is also the Director of the Turfgrass Breeding Project at the Center for Turfgrass Science. Professor Meyer belongs to just about every turfgrass-related professional organization on the face of the earth, ranging from the American Society of Agronomy to the International Seed Federation…and he is the recipient of scores of industry awards and recognitions…including life time membership in the Turfgrass Breeder’s Association. 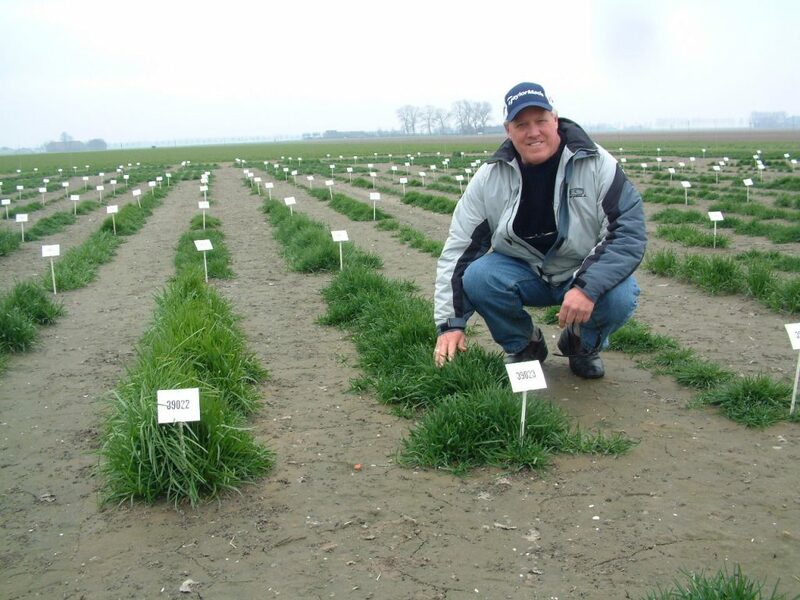 Dr. Meyer’s life-long mission has been to develop improved turf and forage grasses that have improved performance; greater seed production capacity; higher resistance to disease and insects; and increased tolerance to heat and drought. And he’s traveled all over the world – from Spain and Sweden to Inner Mongolia – in search of ancient breeds of grass that can help achieve those goals. 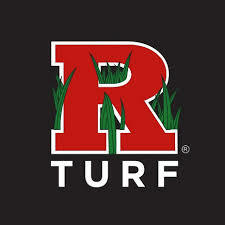 Our mission over the next 30 to 40 minutes is to gain some insight into the turfgrass world, to see what’s going on at Rutgers Golf Turf Grass Management School…and along the way, to see if we can learn a few things about grass that might improve our appreciation of the golf courses we play on as well as our performance from tee to green.